Hello, I would like more information about the 2015 MINI Cooper Hardtop 4 Door, stock# FP13098. 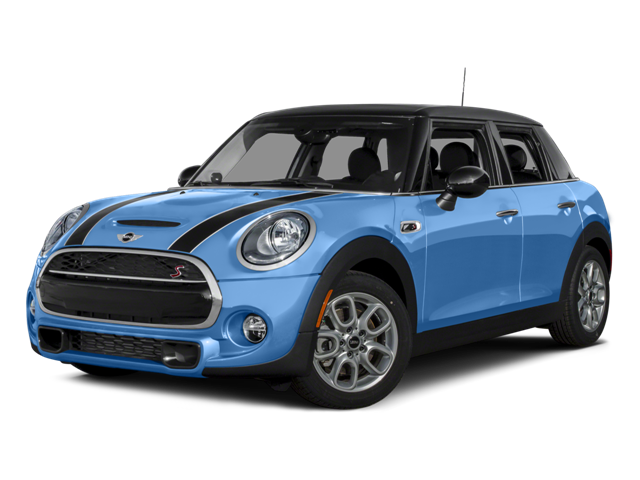 I would like test drive the 2015 MINI Cooper Hardtop 4 Door, stock# FP13098. Please text me about this 2015 MINI Cooper Hardtop 4 Door (WMWXS5C56FT830872).